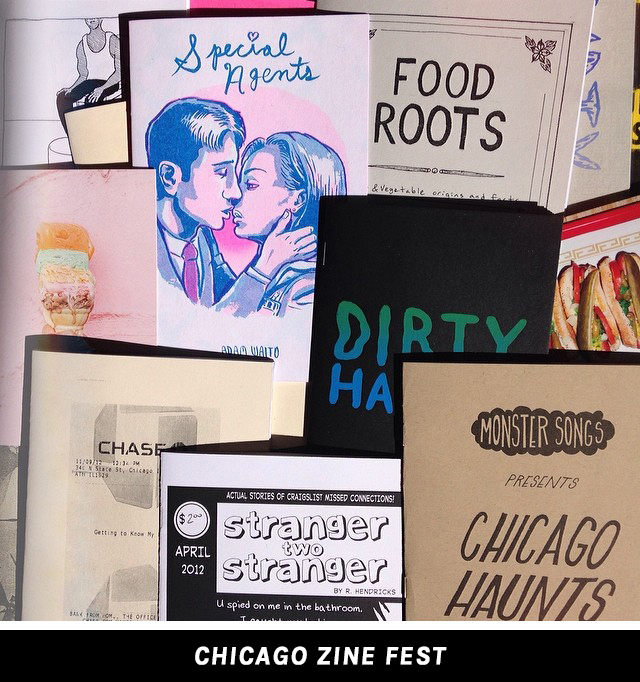 Chicago Zinefest was such an incredible event that I’m already anxiously waiting for Zinefest 2015. I met so many talent artists, writers, and other creatives that it makes my head spin! Above you can see just a glimpse of my haul (yes, there are even more not shown), and I am so jazzed about these gems. Also, a big shout out to my two table neighbors Black Tan Exotic and R Hendricks. These guys have awesome work and were so much fun to spend the day with! I have some big plans for later this year, much of which were further inspired by the amazing people I met this past weekend. 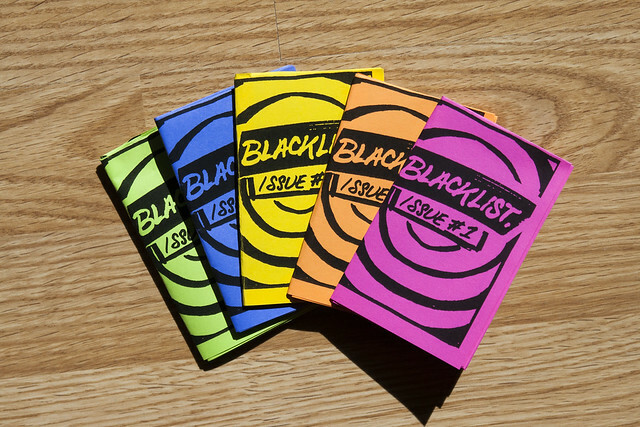 For now, if you’re interested in buying some zines, check out my online store here.